This year marks 50 years since the Mai Lai Massacre. 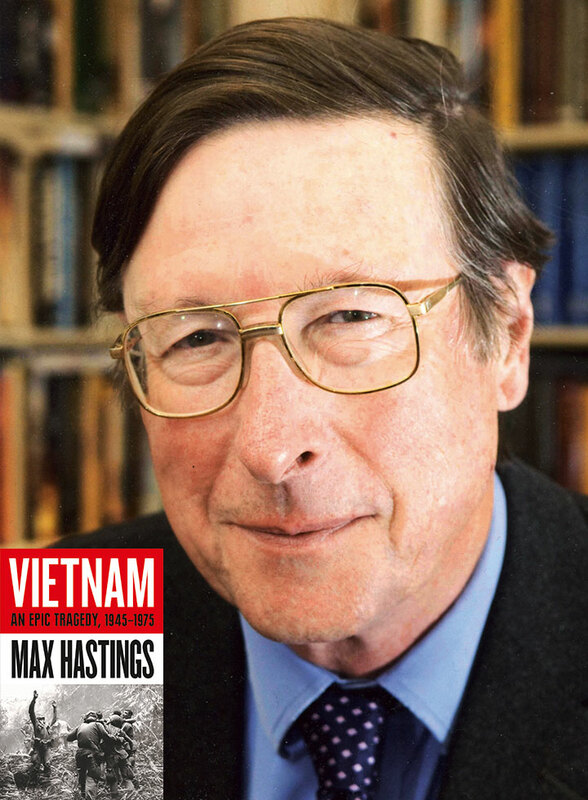 Max Hastings provides a masterful account of the Vietnam War through his collection of vivid personal memories. He reported in 1967-1968 from the US, where he encountered many of the war’s decision makers, including President Lyndon Johnson. He rode a helicopter out of the US Saigon embassy compound during the final 1975 evacuation. Hastings’ narrative creates an extraordinary historical record. Join us for a first hand account of one of the most devastating international conflicts of the 20th century from one of the country’s leading historians.